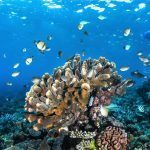 Australia Liveaboard dive vacations are the ultimate dream for many scuba divers, and Australia is where many of them wish to experience it. 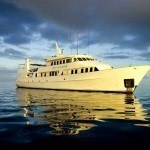 If you are not familiar with the concepts of liveaboard, let me just give you an overview. Let us start by discussing the boat. 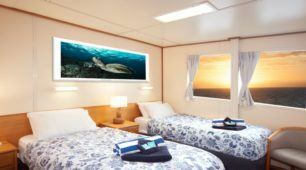 There are many sizes and designs of Liveaboards. What they do have in common is that they were either purposely built for the operation or were modified for it. 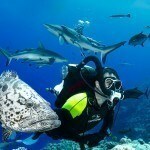 Generally there will be ample space for all the dive equipment and cylinders. Most of them have compressors on board to refill the tanks. 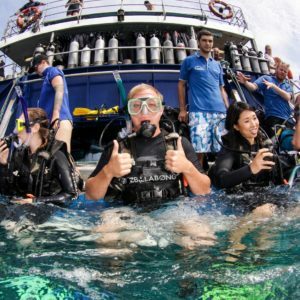 There will be a dive platform to allow easy entrance and exit of the divers. 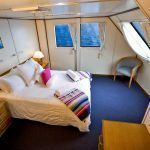 The boats will of course have overnight accommodation for their guest and crew along with a galley to prepare meals. 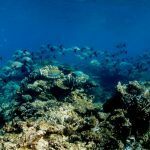 At night after you have experienced the exhilarating thrill of the night dive its a great idea to wonder upstairs and view our Southern Cross on a clear night the stars are amazing. 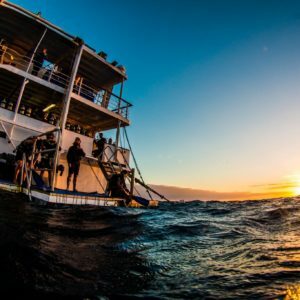 Your typical day will be up around sun rise, brush your teeth and head to the dive deck to prepare for the days first dive. You attend the dive brief, dive, swap out your gear, shower, and have breakfast. 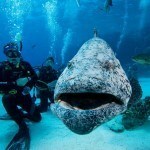 Once your breakfast is settled, it back for the second dive brief and into the water. 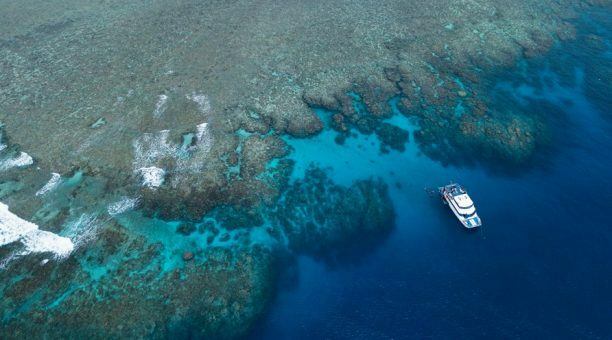 After lunch, the boat might move to another dive site, then the process is repeated. Dinner might be delayed if a night dived is planned. 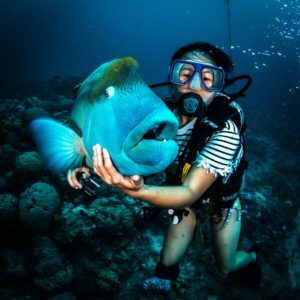 Because of the number of dives that are possible some live aboard require divers to use dive computers so that they do not over do the nitrogen build up. 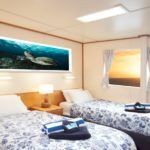 Some Australia Liveaboards will have open diving. As an example the morning briefing might be at 7 am. After that the dive deck is open till 11 am. 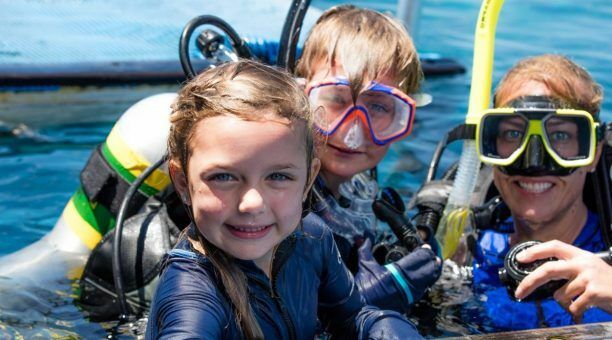 Scuba Diver teams can dive at their own leisure, with the last time to enter the water being 11 am. Breakfast and lunch could be a buffet. 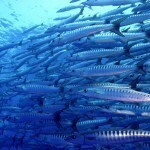 When all the diver have returned to the boat, it weights anchor and heads to another nearby site. Another site brief and the dive deck is again open for another three or four hours. 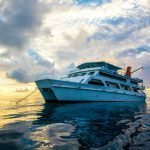 After the last dive, you clean up your gear then retire to your cabin for a long hot shower and other personal hygiene before dressing for dinner. 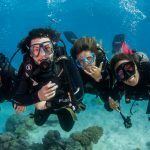 After dive, you will generally talk about diving or maybe head to an open deck and see more stars than you have ever seen in your life. 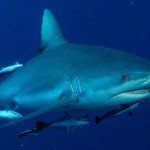 Every boat with be different, and before you book a dive vacation ensure you know exactly what you are booking. The range of different vessels can provide are incredible. Some can be very simple, similar to a hotel on land. 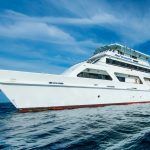 Others such as the Reef Encounter provides an experience equal to being on your own luxury yacht. 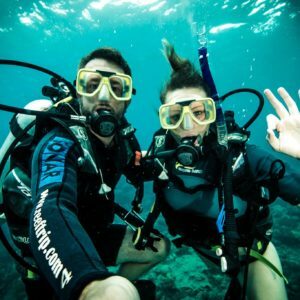 Well at first glance and after reading the information above, it would seem that a snorkeler would be out-of-place. That is not really the case. 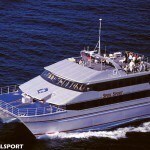 Many people, especially on the East coast of Australia charter boats to visit the reef and out lying islands. 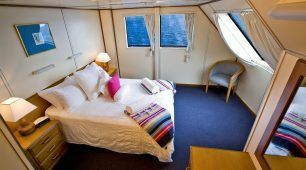 You have lazy days at sea, may spend some time snorkeling and sunning on the sun deck. 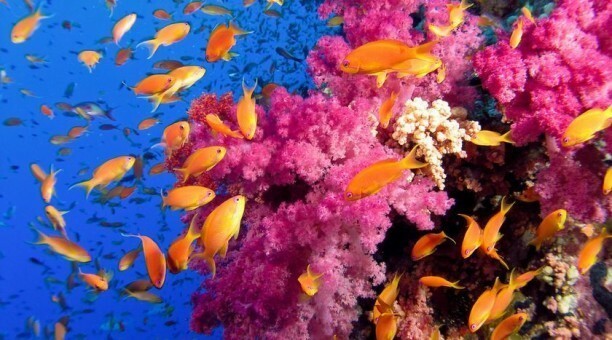 While it an outstanding adventure for many, it can also be very costly. 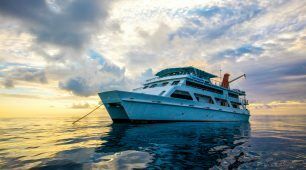 Joining a liveaboard gives you most of the same experiences and at a fraction of the cost. 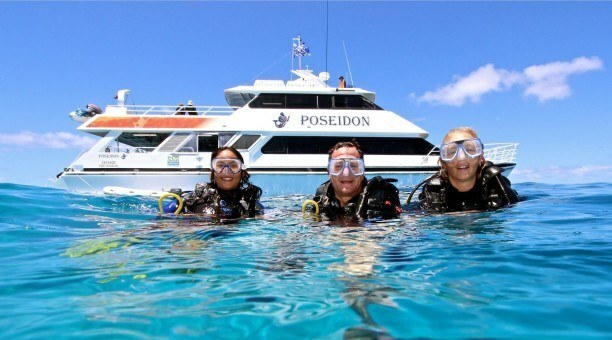 So fulfill your dreams and find your Australia liveaboard vacation now.